7-Eleven has a lot going on these days. The firm has boasted unheard of expansion in both Texas and in the Eastern United States, a transition to fresh foods, and a new business transformation that unites the technology across the globe. This in itself would make for an interesting research project. Even more interesting, however, are the complexities surrounding the global convenience industry – complexities that I did not know existed. The purpose of this paper is to not only provide an economic and financial analysis of 7-Eleven, but to provide direction on what steps the company can take to prosper in the current economic environment. The complexities mentioned above make this a daunting task. 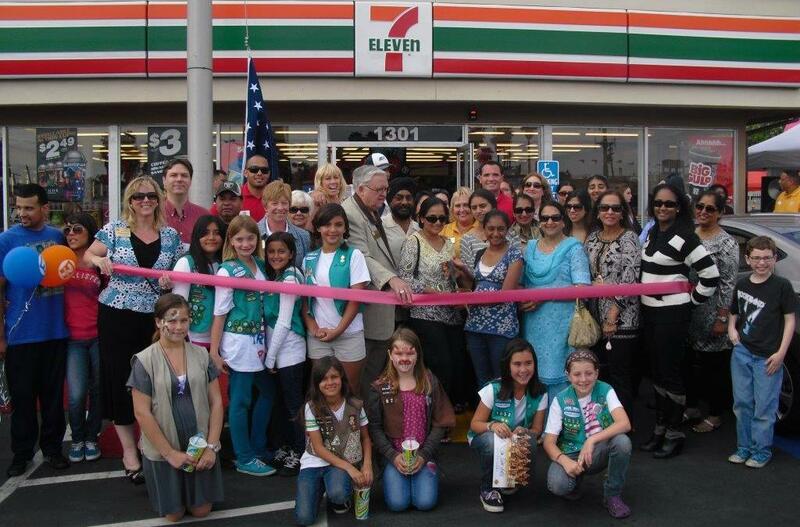 One would be led to believe that the small footprint of a 7-Eleven would invite a simple business plan. However, as I will show the convenience store industry – indeed the global convenience store industry – is a highly complex machine with many working parts and factors that can push the business in a myriad of ways. We will look at the non-price factors that influence 7-Eleven’s business strategy. We will then look the competitiveness of the industry and how 7-Eleven is working to maximize its shareholder returns through its short term and long term decisions. 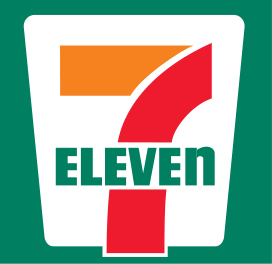 We will look at the effects of the current global economic crisis on 7-Eleven and the response from the firm, both from a US perspective and a global one. Finally, we will draw conclusions on whether or not this firm is a good one to invest in.